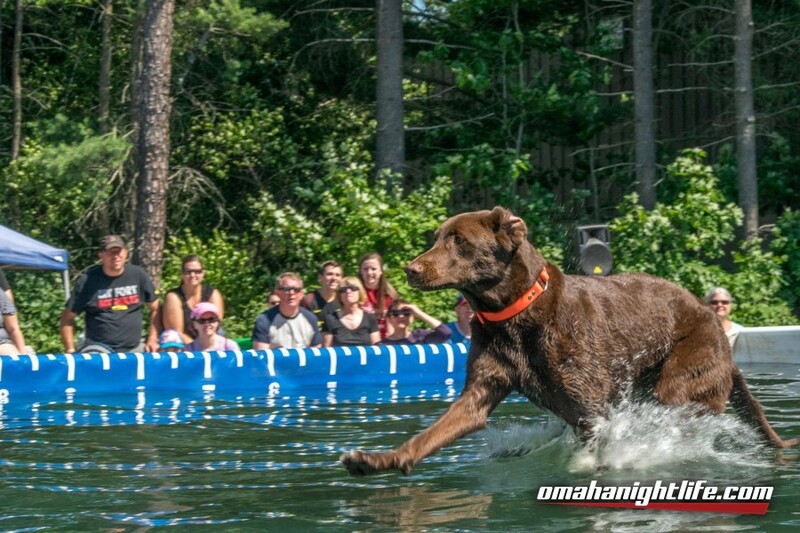 DockDogs is coming to a location near you! 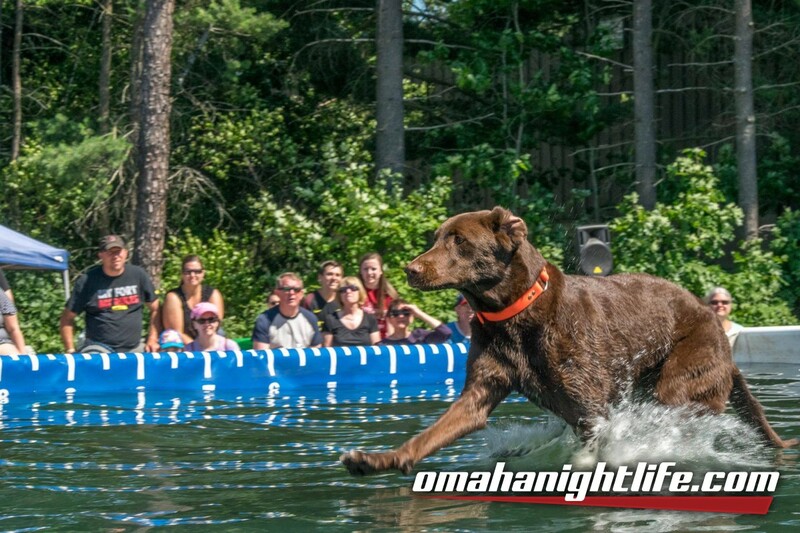 This event will be a blast with huge crowds all weekend long!! 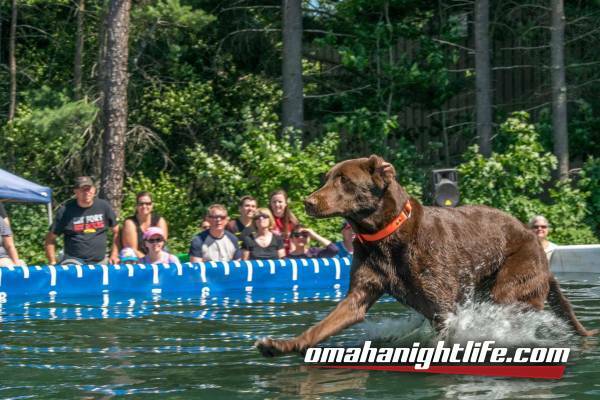 Come on out and get your dog jumping at this fantastic event!